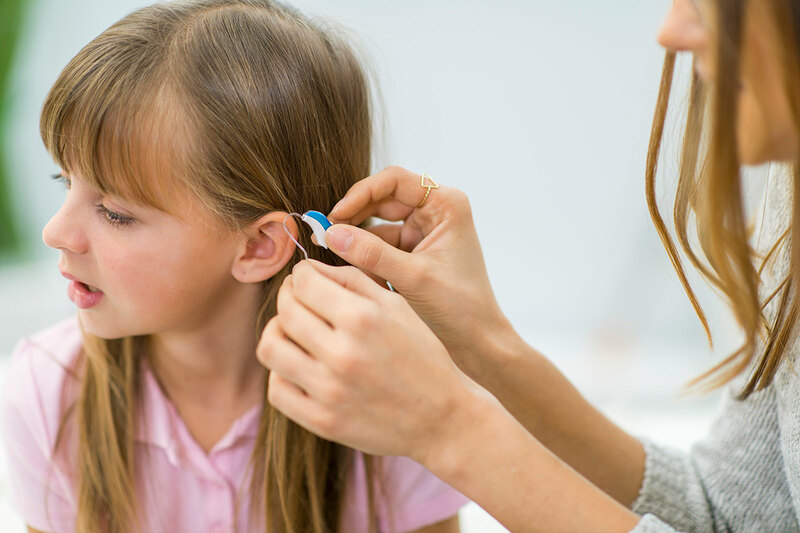 The experts within the Audiology department at Jersey Shore University Medical Center are dedicated to improving quality of life for you and your loved ones. We pride ourselves on helping you to understand all of your options and work with you to meet your individual needs. Our licensed and certified audiologists diagnose and treat hearing disorders in the infant through the geriatric population. We know the choice of hearing aids can be a difficult one. Our experts work closely with you to ensure you get the best device for you and your unique needs. We offer payment plans to fit your budget, and provide one of the best warranty plans you will find anywhere. Our imaging center offers a comprehensive array of diagnostic and therapeutic imaging services at times convenient for any busy schedule.